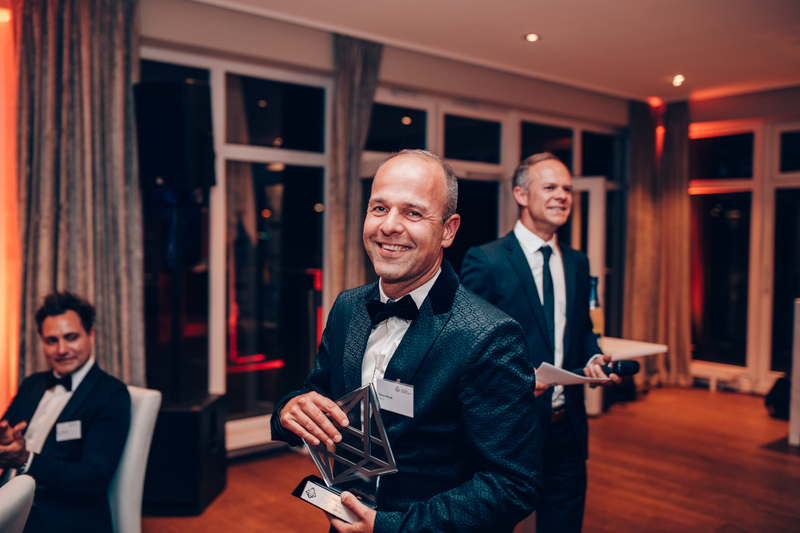 Last Friday evening, 14th September, saw our principal Gilmar in black tie at the prestigious Hamburger und Germania Ruder Club in Hamburg picking up a very heavy, shiny award from The Best Agency Award ceremony for our work with THORNeco. 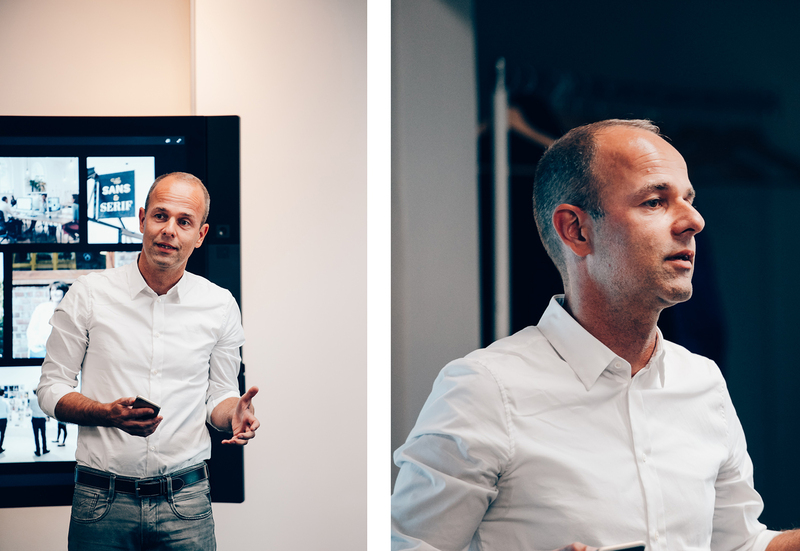 Go back to the afternoon of the event and there Gilmar was stood in the middle of a room, our awards submission on the screen, talking to a 35 ‘pure customer’ jury. 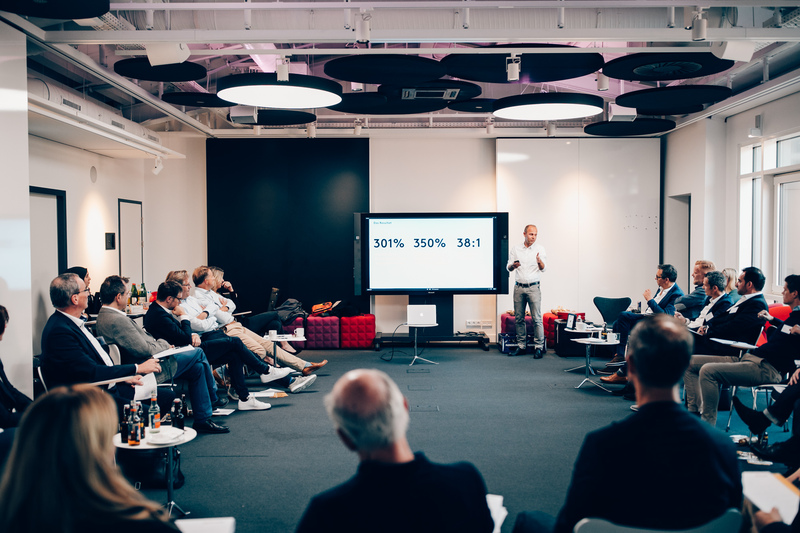 The jury consisted of CMOs and marketing decision-makers from well-known companies such as Bahlsen, Burger King, Gardena, Kaldewei, McDonald’s, Mercedes-Benz, Subway, OTTO and Warsteiner. 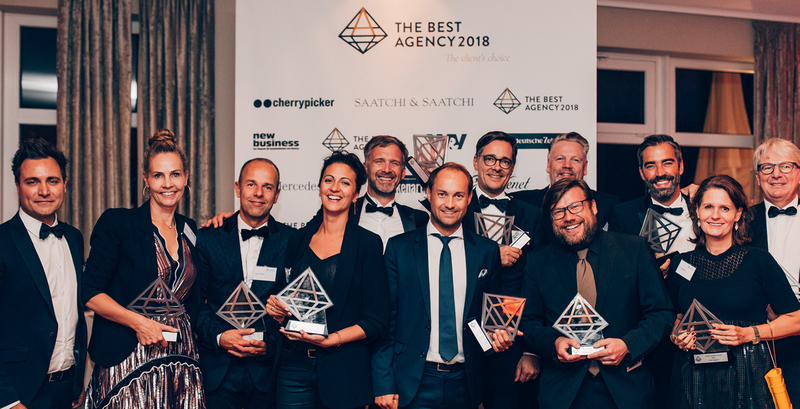 Forget the way we’re all used to submitting to awards, being shortlisted, and then receiving our awards – with The Best Agency, the 65 submissions within 7 categories are reduced down to 23 finalists. Those 23 finalists then had 10 minutes (yes, only 10 minutes) to present in front of the client jury on the day of the awards ceremony. The jury then decided on the lucky few who took home an award that night. As we all know, there’s nothing quite like working to a deadline! What’s interesting about being judged by a jury of clients is that you’re being awarded by a group of people who are looking at the work with the perspective of being just that, a client, your client, or even a potential client. At GW+Co we have made it a rule to only submit to awards that are judged by clients. We know we might lose out on a few awards this way but it makes the ones we win so much more meaningful. GW+Co walked away awarded in the ‘Top Job’ category with a bronze award for our work with THORNeco – we received one of only twelve awards awarded that night (down from the 23 finalists). Our work for THORNeco saw sales increase 300% in the three months after the product brand relaunched. We created a product range with huge stand-out in an unloved sector – over-the-counter wholesale lighting. Giving each product a ‘real’ name and building characters around them meant they stood out massively. The range is now expanding to be sold in 17 countries. Brand perception has massively shifted in the right direction and it’s good to see the market loves them as much as we do. 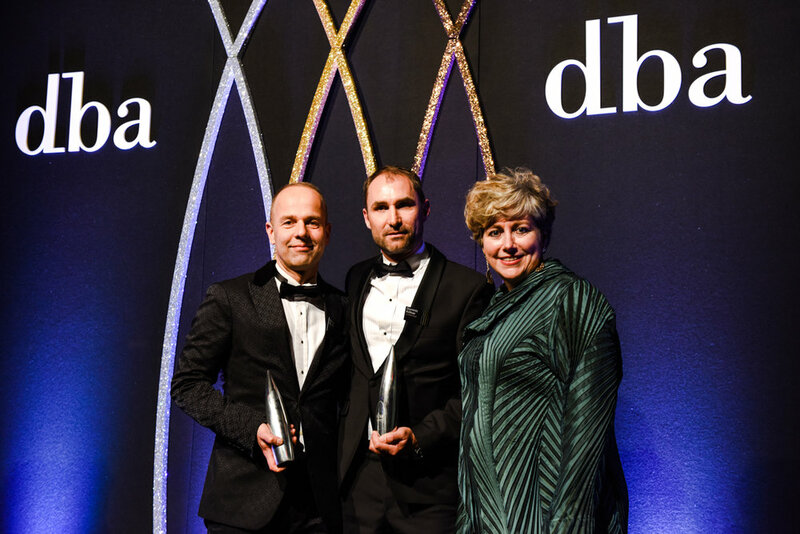 So, what does winning a ‘Top Job’ award at The Best Agency mean? See our case study for the full project story here, and The Best Agency website for the full list of winners.